Description :- Our Mumbai visit was much better than we expected it to be. 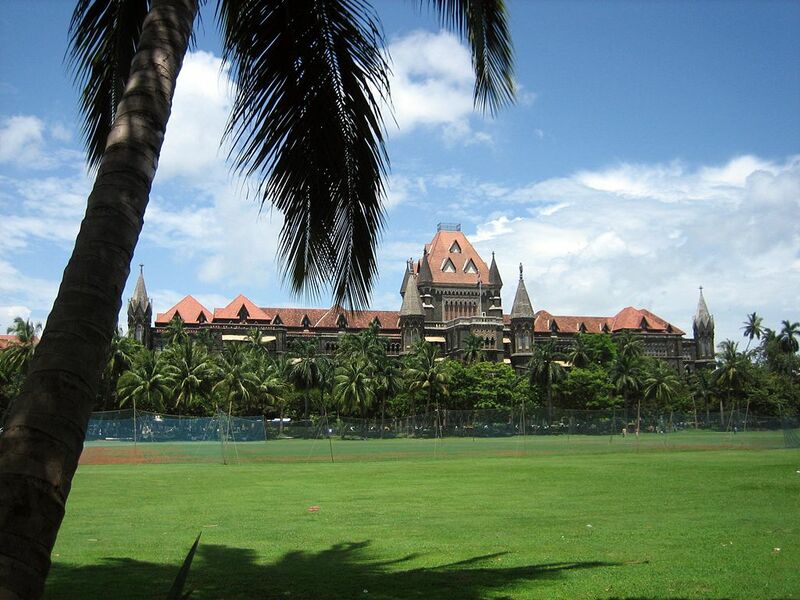 The Bombay High Court Building is built with such grace. I really loved the architectural style of this building construction. It is one of the oldest High Courts of India. It was built in 1862. The visit was truly worthwhile. This entry was posted in Tourist Place, Travel and tagged bombay high court. Bookmark the permalink.